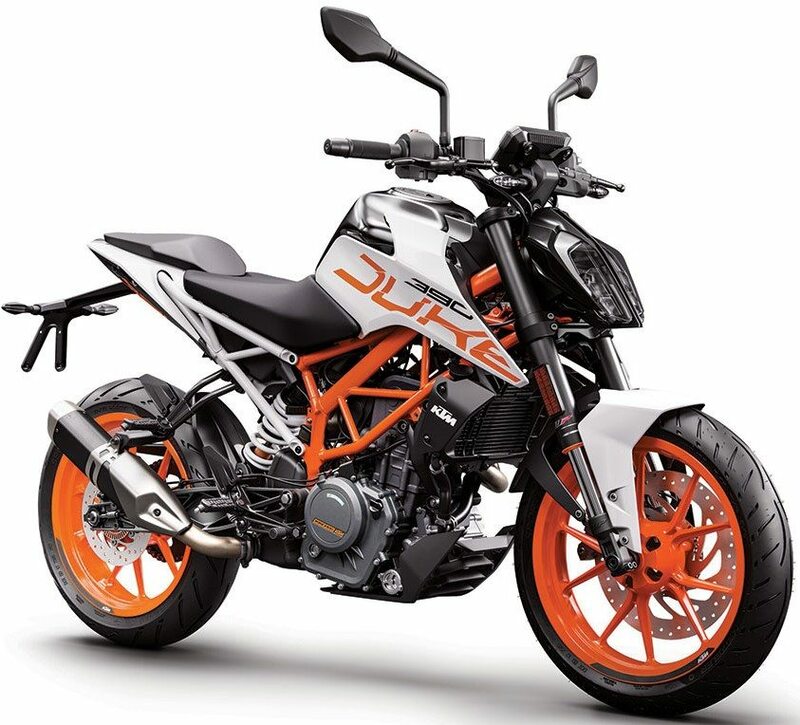 KTM 390 Duke, along with the number from RC390, scored 553 units in October 2018. 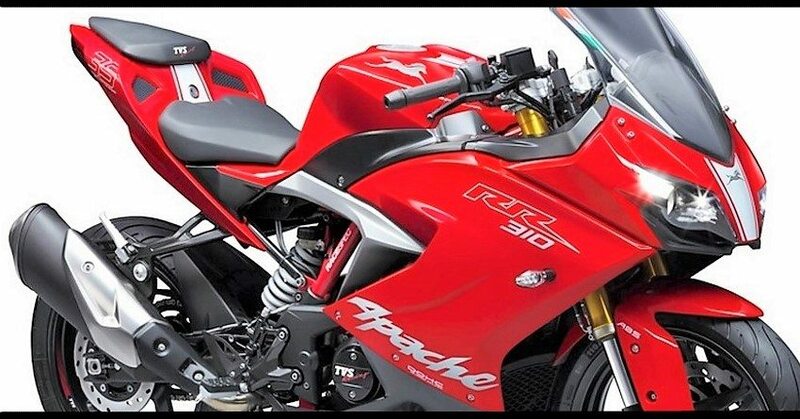 The arch-rival, TVS Apache RR310, got just 425 units during the same period. 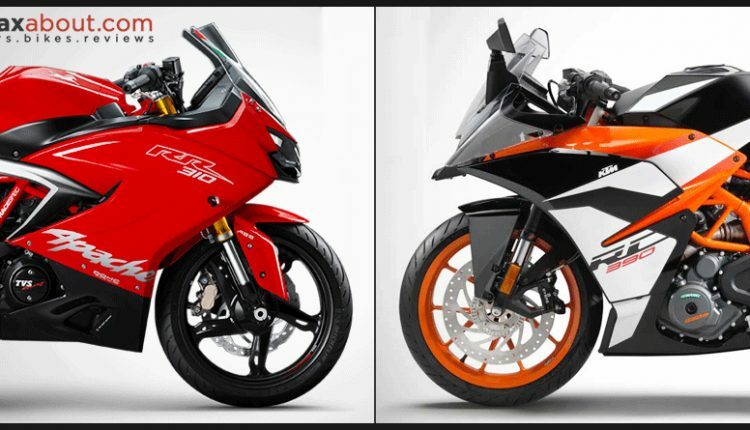 After a long wait and close rivalry, the KTM 390 series finally took the newcomer down by a margin of more than 100 units. Overall, the numbers are not-at-all satisfying for any of the brands. 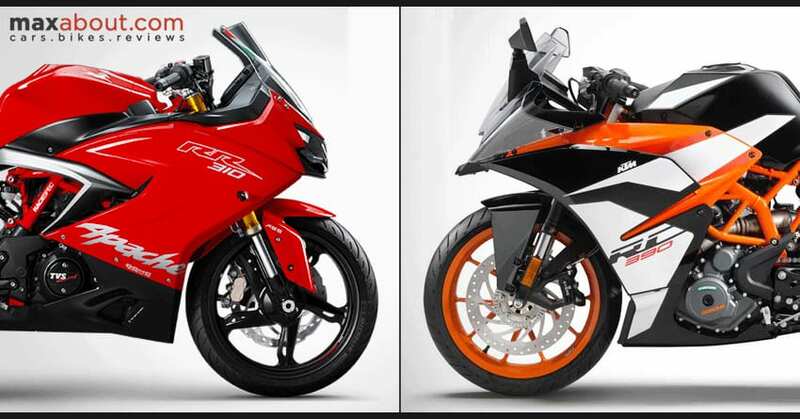 The price reduction of Ninja 300 had a direct impact on both KTM RC390 and Apache RR310. 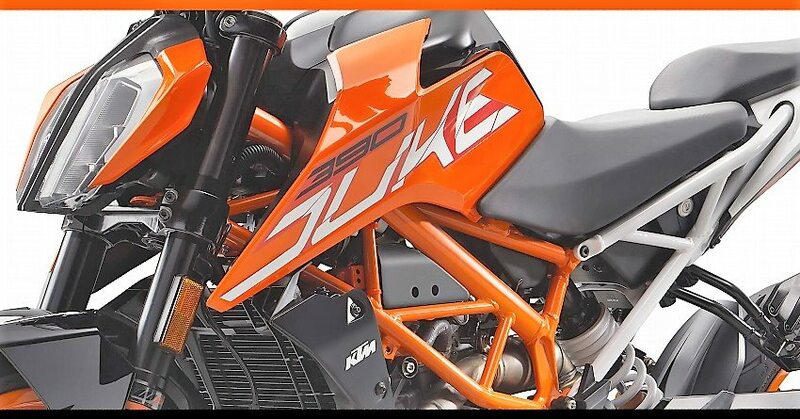 The flagship Apache variant is powered by a 312cc engine while both KTM options use a bigger 373cc engine. The price gap of INR 20,000 in both brands offer TVS an upper edge for tight budget buyers. On the other hand, the number of features available in KTM bikes is much higher than the Apache RR310. The interest of buyers is increasing in lightweight products, with more and more fans going for either quarter-liter FZ or staying with the Classic series.